Wireless Lifestyle is proud to be a Sprint Authorized Retailer with over 200 stores operating in California, Florida, Idaho, Illinois, Kansas, Minnesota, Missouri, New Jersey, New York, Oregon, Pennsylvania, Wisconsin and Puerto Rico. 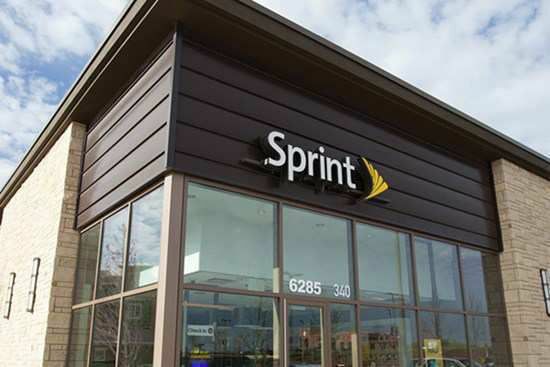 We are one of the largest Sprint Authorized Retailer in the nation. Wireless Lifestyle was opened in 2004 by two brothers with two simple ideas: to make the latest wireless technology an essential part of our customers' lifestyle, and to provide the best customer experience in the wireless industry. Unwavering commitment to these two core ideas has allowed Wireless Lifestyle to grow from just four stores in 2004 to more than 200 locations today.